as we ask about tomorrow. is not a time for grieving. such as we have never known. The Staff and Management of R. Swinson Funeral Services mourns with the family on the death of Ms. Lavon Williams, of 200 South Cox St in Richlands, NC, who passed away on Friday, January 11, 2018 at home. Services will be on Saturday, January 19, 2019 at 2:00 PM at Robert Swinson, Jr. Memorial Chapel. A public visitation will be held (1) hour prior to the service. 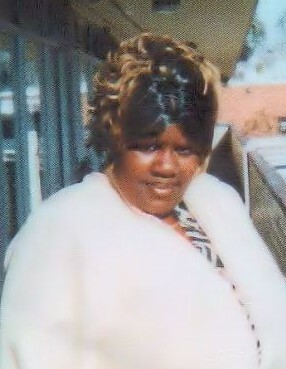 Please keep the Family of the Late Ms. Lavon Williams in your prayers during this time of bereavement.